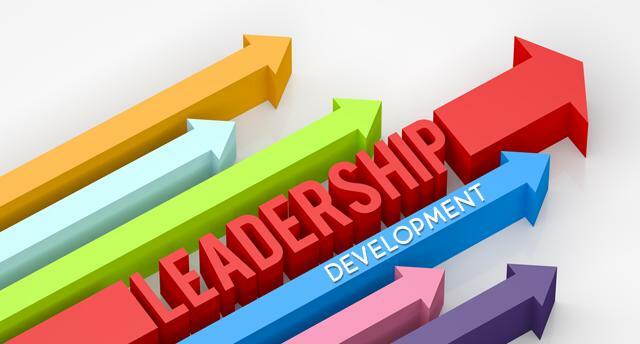 Leadership Development: Which is Best? Who is the Right Coach? Leadership Development: Which is Best? Teaching, Mentoring or Coaching? Home &sol; BLOG &sol; Leadership Development: Which is Best? Teaching, Mentoring or Coaching? In order to answer this question, we first need to understand the distinctions between them and the value of each approach. While many see teaching, mentoring and coaching as somewhat synonymous and interrelated, they are in-fact distinctly different. Firstly, we need to be aware that there is the label and the process. A label is a name that we use such as a teacher, a mentor or a coach. In the sports world, the common label is a coach such as golf coach, football coach or a tennis coach. 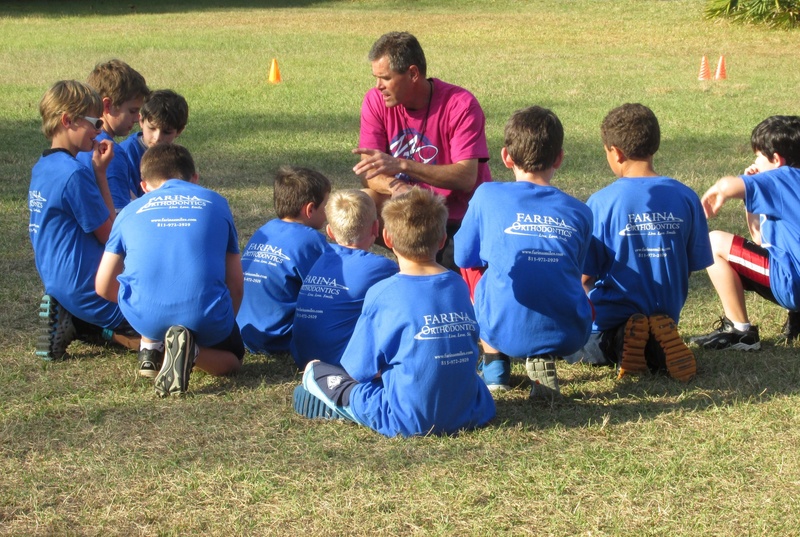 While one may be called football coach, he/she may use any of the three processes above (teaching, mentoring or coaching) to help the player, depending on their needs. Let’s look at the process now. We discern teaching as a process of imparting knowledge and information while mentoring is the process of imparting one’s experience and wisdom. The difference between knowledge and experience is that one is factual while the other is experiential. So it does not matter if I learn the knowledge and practice of football in US, UK or Asia, I will learn the same rules and methodology. However, with mentoring, I may learn different perspectives and wisdom of the same subject from different mentors due of their unique experiences. Finally with coaching one learns to discover his/her own potential and thinking through self-reflection and self-discovery. Thus in a coaching process, your coach does not provide you with additional knowledge or experiences but merely invites you to explore within yourself, through a conversation of inquiry and observations, to bring about self-awareness and discovery (Coaching Questions). Of course, in reality, an effective coach (label) will use a combination of processes such teaching, mentoring and coaching to bring out the best in the person. So, by now, I’m guessing the question, “Which is best?” would have been partially answered. Younger leaders who lack the understanding of leadership concepts and principles, will benefit more from training (giving them the knowledge). For those leaders who have worked and gained some leadership experiences may benefit from a combination of mentoring and coaching. While finally, for even more experienced leaders, they would most likely benefit from coaching. It is also important to point out that coaching is not limited to experienced leaders but the process is also useful for the younger leaders to help them think through their leadership situations, thereby developing their self-confidence and and awareness. In summary, we teach, mentor and coach leaders depending on what they need. It is also important to equip leaders with coaching skills so that they can, in-turn, use the three processes to support others in their team. Why Focus Leadership Development on Strengths? I found this programme well curated; providing anyone who is serious about coaching the tools and methodology needed to get started. It was a pleasure watching the Master Coach unravel tools of his trade in a way that looks so deceivingly easy; there was never a dull moment in this extensive programme. It felt like we have been given a box of tools to pick from in our coaching journey. I am looking forward to applying useful techniques and approaches to be a better leader. Copyright @ 2018. BP Coach Training Pte Ltd. All Rights Reserved.